Elevate Life – transforming your story! Elevate Life has been created to support those children who are not finding the support that they need through the school system. 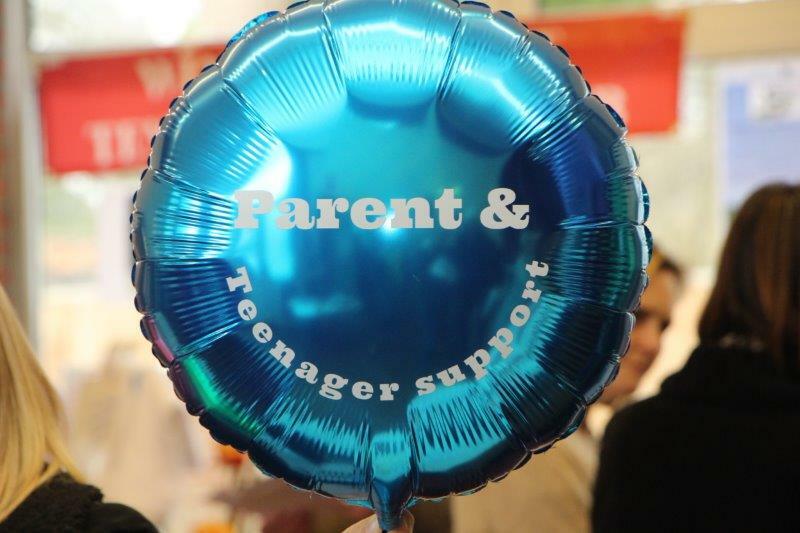 Parents can also find it difficult to find the support they need, especially during secondary schooling when parents’ coffee mornings are few and far between and inaccessible altogether by working parents. Elevate Life Clubs (in school and after-school clubs) primarily promote wellness and focus on reducing anxiety through gamification, mindfulness, other therapeutic techniques and study skills. A range of modules are also available to help develop the person so they are well-prepared for adult life. Please contact us for further details if you are interested in this club. Our first centre will be opened after Easter in East Molesey, for secondary school aged children. 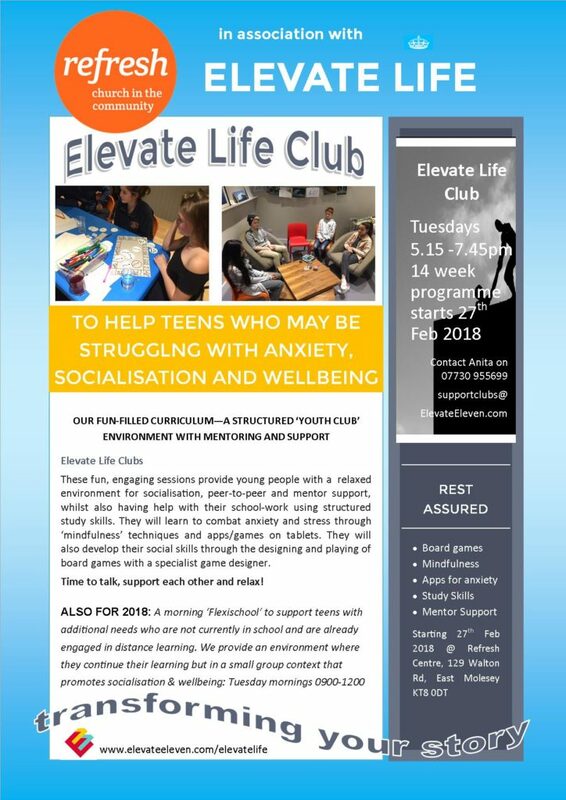 Elevate and Embrace: If your child needs help to get back into the school system or can’t cope with school full-time we are beginning to offer flexi-schooling through 1-1 or small group ‘emotional literacy support’ sessions. Our very experienced, caring tutors will help your child with their self-esteem so that they are able to regain a sense of well-being. We recognise that children need to be in a good place before they can learn. If your child is not currently at school full-time and requires tuition/emotional support please contact us. If you have benefited from any of our Elevate education, please stay in touch. We always like to hear how your children are getting on in life. If you would like to hear about our workshops and receive our annual newsletter please click here.